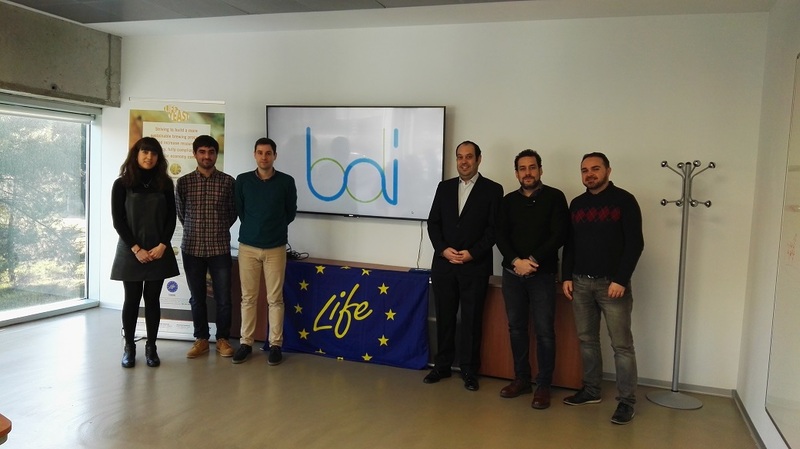 On the 2nd fo March, the CARTIF team met with the BDI team member of the LIFE Yeast project. The LIFE Yeast project is focus on developing a new methotology to process (hydrolise) BSY into valuable constituents that can be used as raw materials with high market value. The meeting was very fuitful as CARTIF was looking for possible enzimes to be used in envisaged biomass processing trials to be carried out this year.